Great news, friends! The much awaited Mega PRO Palette 3 for Holiday 2016 is now available at ULTA. If you're planning to buy this product I highly recommend getting one now. I'm sure this limited edition palette will sell out very quickly! Go PRO with Lorac Mega PRO Palette 3! 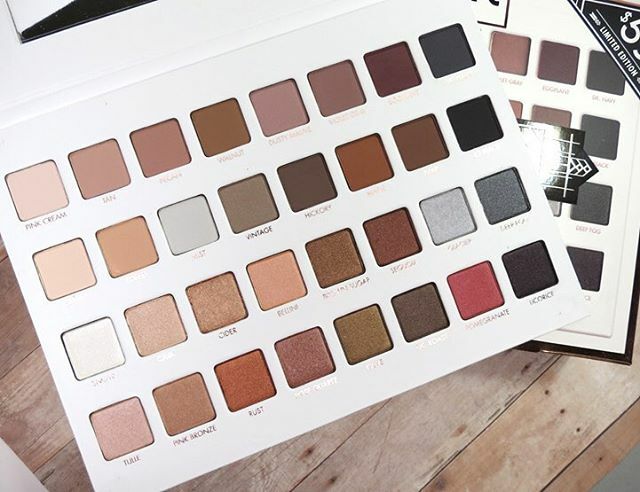 This limited edition PRO artistry palette is packed with 32 eye shadows in all the matte and shimmer shades you need to create the hottest looks straight from Hollywood. 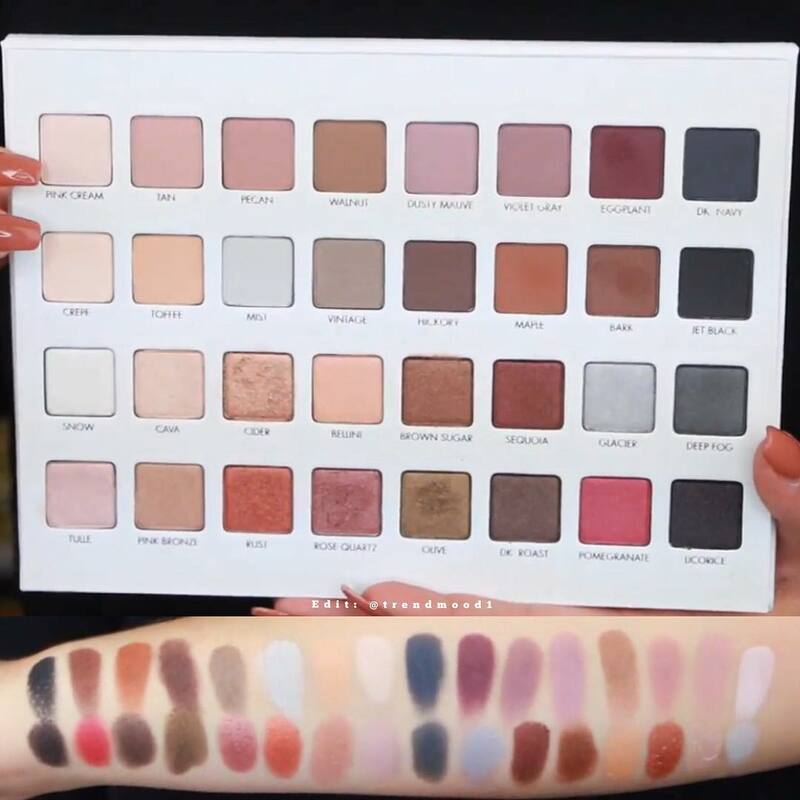 Lorac's velvety smooth shadows are ultra pigmented with maximum payoff to perform wet or dry so you can shade, shadow, line and define your eyes, just like a PRO.